That’s how we travel more and more, and we thought we’d throw 10 of our favorite tricks/perks/twerks whatever you want to call them – they are ways to get you more lux for less bucks. Even fewer bucks if you’re grammatically inclined 😉 Without further adieu…here’s 10 award booking trick you should know about for 2019! One of the most popular and highly visible sweet spots that bloggers publicize is using Avios to book One World partners at greatly reduced rates. Some things are popular because they’re really just that good. This is one of them. BA operates their redemptions based on distance, not region, so starting at 4500 Avios you can book flights that may cost you 12,500 with other programs. Buyer Beware, the 4500 redemption isn’t applicable in the US where rates start at 7500 Avios ( it was too popular I guess). What’s even better than fewer miles? No close-in booking fees. If I’d flown off-peak like the example below, I could have done it for just 12,750 miles. 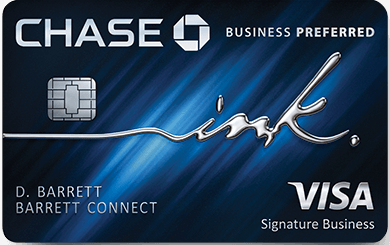 or 9k Amex points. How insane is that? I save well over 10k, maybe even 20k miles every year utilizing this “trick,” which is really just a little known perk that is associated with AA branded credit cards. Here’s the deal…AA posts cities that you can redeem miles to fly to for a reduced amount of miles. Forget 12,500 for a one way econ ticket…hello 8,750 – my favorite use of this perk. Things get a little funky with United, and traditionally speaking, I’m not a fan of their rules and rates, but with every good rule… there’s usually an exception, and this is it. What is the Excursionst Perk? There are some really creative uses to these…such as booking roundtrips to Europe but adding in an Asian Flight. Nick Reyes does a great job floating ideas at FM – check it out. Avianca prices their tickets per segment, and one fantastic little trick is adding on segments that reprice your itinerary down. 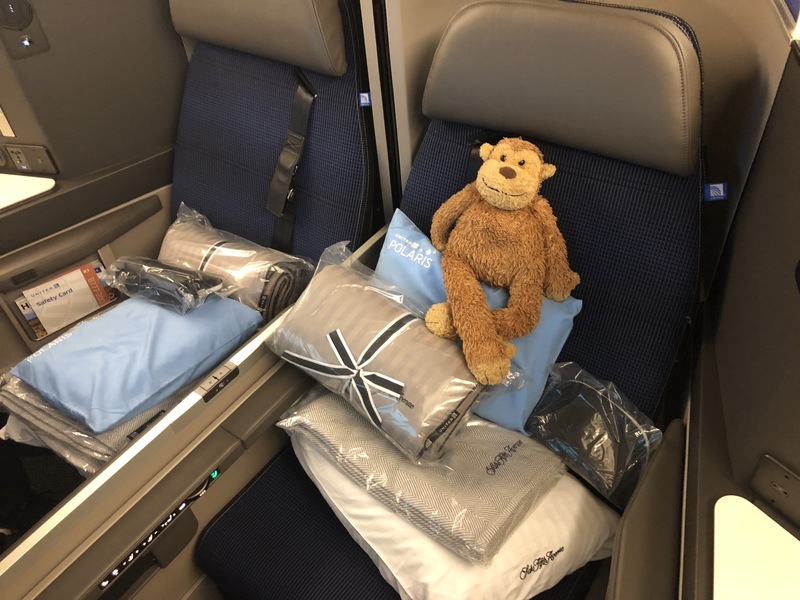 Let’s look at Lufthansa First Class from JFK to Frankfurt. Lufthansa first class is UH-MAZING. Here’s how Avianca prices this ticket to Frankfurt. But add on a flight to Dusseldorf…and suddenly it drops. Be creative. Be, be creative. United will charge you a fee to book one of their award tickets within 21 days of travel. UGH! We hate fees. If you use Aeroplan or Avianca you’ll significantly reduce those fees. Aeroplan will be roughly $5 US and Avianca is roughly $30. A helluva a lot better than the $75 premium you’ll pay on United’s own site. You want to fly the best possible cabin right? Well, if you didn’t already know…Singapore will allow you to waitlist that next cabin up as long as you have the miles needed to do so. Singapore has recently changed their waitlist protocol ( they now end the waitlist at 2 weeks prior to departure ), but it’s still worth utilizing and I actually was able to get 3 Suites cleared months in advance. CHA-CHING – Suites here we come! But wait…there’s more. If you’re flying on Singapore metal, and you’d like to spend a few days in a city rather than just layover and munch on some airport Cinnabons…Singapore will allow it. Just call in and request it, and pay the $100 fee. A cool route to Asia is Singapore Airlines LAX to Tokyo..I’d recommend a stopover before continuing on to Singapore. High Five! Who doesn’t want to fly like this? First Class on steroids – the apartment. But…you can’t find avail. DRATS Batman, what will Gotham do? This was first reported by Angelina Travels. It’s fantastic, and if you need to call – use this number. Alaska is hands down one of my favorite programs to use. They offer incredible rates on some of the world’s best products, AND they allow a stopover on one way redemptions. Our favorite utilizations are going to Africa and Australia and using a stopover in Hong Kong to soak up one of the best and diverse cities in the world. The biggest restriction is you can’t mix airlines, unless its with Alaska. Aeroplan is a transfer partner of American Express and has some of the best redemption prices in the game. 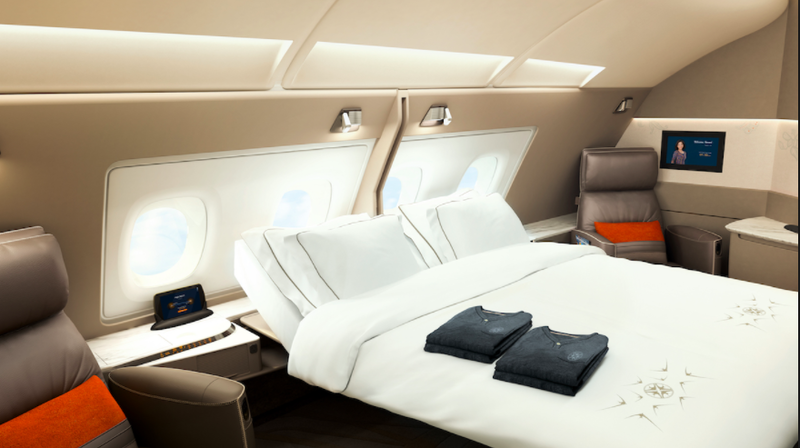 70k for a Lufthansa First Class – sign me up! But…did you know that if you book a roundtrip using Aeroplan miles you can add in some extra stops? 2 stopovers or 1 stopover and 1 open jaw. Fly From Chicago to Sao Paolo, STOPOVER, Sao Paolo to RIO ( your destination ), then RIO to Santiago ( Stopover) and then fly back to Chicago. Or…Fly from Chicago to Sao Paolo, STOPOVER, Sao Paolo to Rio ( Destination), and then fly back from Santiago to Chicago. AMAZING!! I didn’t know the LifeMiles trick, which will come in super handy this summer. Thanks!! Please take a look at how your posts show up on Flipboard on an iPad. Or, possibly, any device with a small screen. First, often there’s an issue where you upload large res pictures which results in the article itself being nearly unreadably small. Second, Flipboard puts the full file structure of all your posts above your actual post, making it incredibly painful to read. This post on Flipboard on a iPad is a perfect example of both of these issues. I’ve tried to attach pictures but the system won’t allow it, feel free to drop me an email if you can’t replicate the problem and would like me to send you screenshots of the issues. “I recently used Avios to fly business class between Vienna and London.” Isn’t this route operated by a crappy intra-european “business class”? Was there no space in Y?